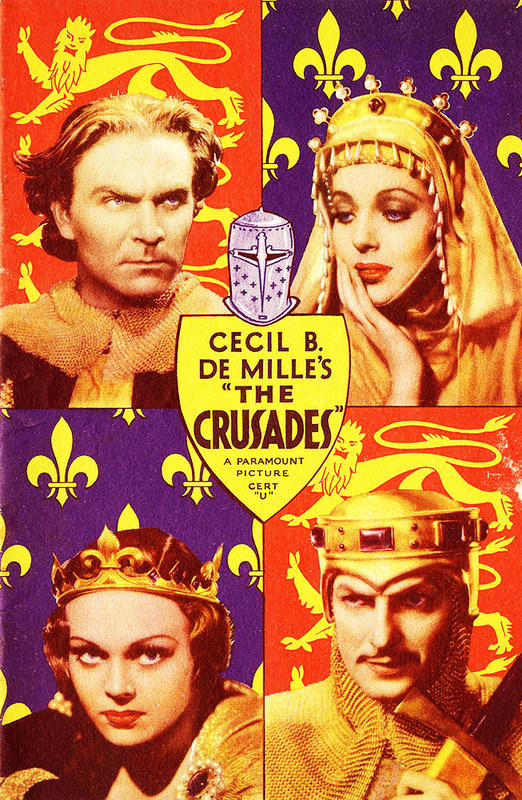 Director Cecille B de Mille was not getting the right performance from actress Loretta Young when filming his epic The Crusades. According to David Niven, she was not adequately delivering the line "Richard, you gotta save Christianity" so de Mille told her to put more awe into the line. Her next delivery of it was "Aw, Richard, you gotta save Christianity."